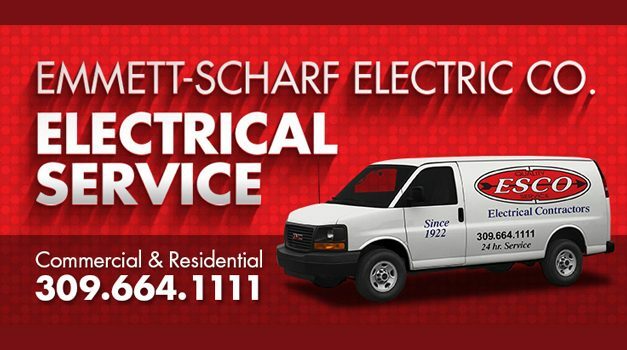 Emmett-Scharf Electric Co. opened for business on April 20, 1922 with Fred Emmett as the electrical manager and Ed Scharf the bookkeeper. They ran a successful business at 317 N. Center St., Bloomington and were partners until Mr. Emmett’s death in 1939. 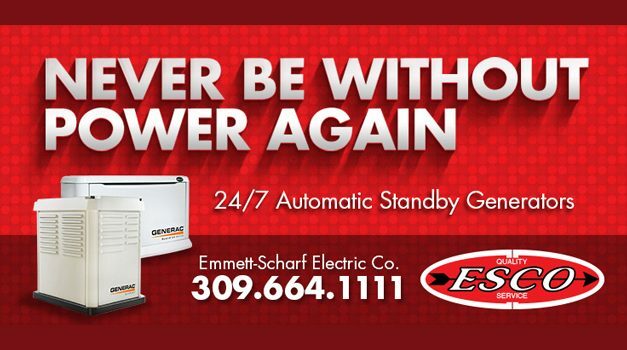 Since 1922, Emmett-Scharf Electrical has provided quality service to businesses and homes in Central Illinois. The good-old fashioned values of honesty, hard-work, and efficiency still exists today in our Bloomington-based company servicing Bloomington-Normal and surrounding areas. 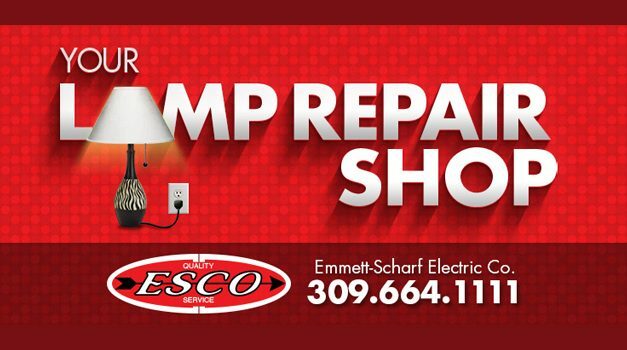 Our retail store specializes in hard to find light bulbs, ballasts, sockets and lamp parts. Our friendly and knowledgeable staff can help with lighting selections for your home or lend advice on commercial electrical needs. We also offer lamp repair services to bring your precious antique, broken or sick lamps back to light.